Cicia High School and Adi Maopa Secondary School dominated the 2019 Maritime Zone at the ANZ Stadium, Suva yesterday. CHS won the girls division with 11 gold medals, 5 silvers and 5 bronze. Adi Maopa are in second place with 8 gold, 4 silvers and 5 bronze medals while Koro Secondary School finished in third place with 4 gold medals, 7 silvers and 3 bronze. Adi Maopa dominated the boys division winning 14 gold medals, 7 silvers and 6 bronze while CHS are in second place with 11 gold medals, five silvers, 5 bronze while Koro High School finished in third place with 3 gold medals, 3 silvers and 1 bronze. 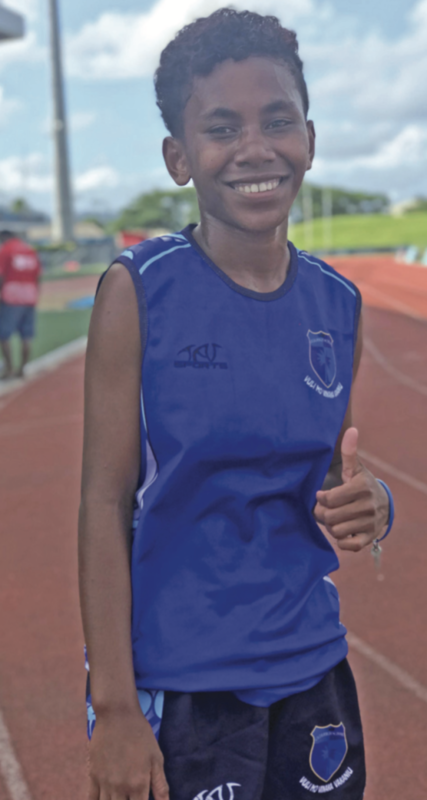 Litiana Vola aims to improve on her time as she competes in the open girls 1500 metres at the 2019 Fiji Secondary Schools Athletics Finals otherwise known as the Coca-Cola Games. The Year 12 student of Cicia High School won gold in the 1500m open girls grade during the Maritime Zone at the ANZ Stadium, Suva yesterday. This is the second year for the Naceva, Cicia native to compete at the Games and she is confident of improving her time. “After running the 1500m race I feel that I’m fit and ready for the challenge, even though I will be running against top athletes but I’m confident that I will do well. 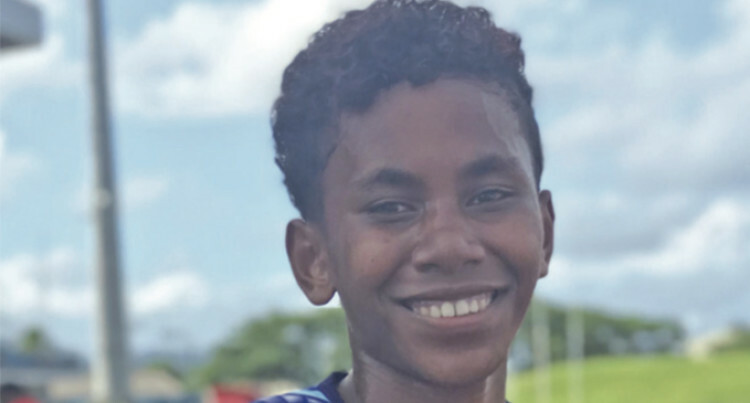 Moce Secondary School’s participation at the 2019 Fiji Secondary Schools Athletics Finals is a way to expose their athletes and for them to feel the excitement of the Games. This is the first time for the Lau-based to participate and head coach Kaiava Jokatama said their trip to Suva was made possible through the support of the parents. “This year our aim is the exposure of our athletes who are new to this environment since most of them are coming to Suva for the first time,” he said. Moce brought in four athletes to compete and Jokatama hopes that they qualify for the Fiji Finals as they compete in the Maritime Zone at the ANZ Stadium, Suva yesterday. “Next year we’ll come back strong and improve on a few of our weaknesses that we will identify this year,” he added.